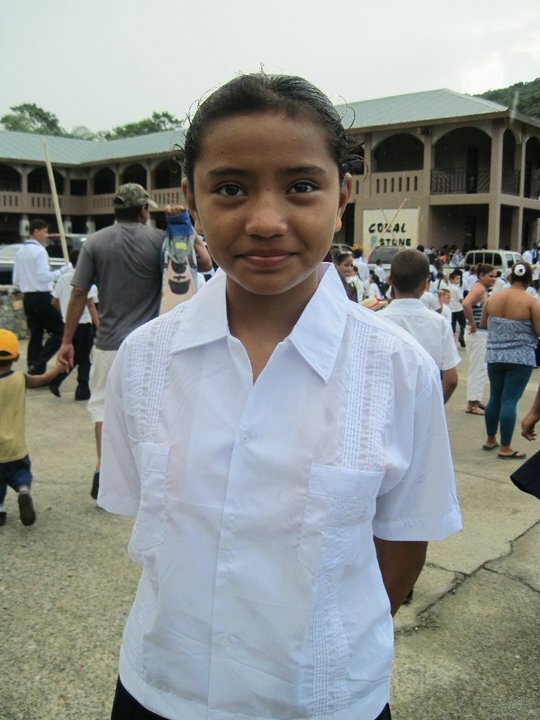 From 2002 to present, Mission Roatán has assisted several students with their educational expenses. 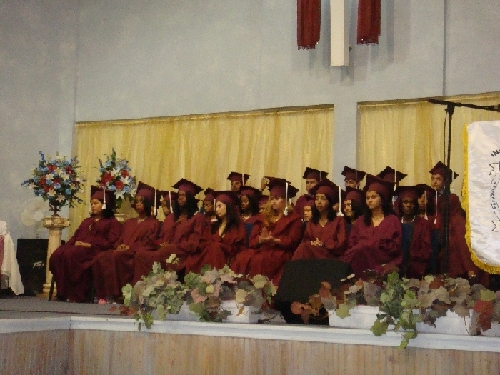 We assist students at different levels of support and at several different schools, both public and private. Enrique and Jackie Santos Valdez and Yourgin and Brandi Levy have often assisted in coordinating this program. Sometimes we hire other Hondurans as tutors, which is beneficial for both the students and the tutors themselves.